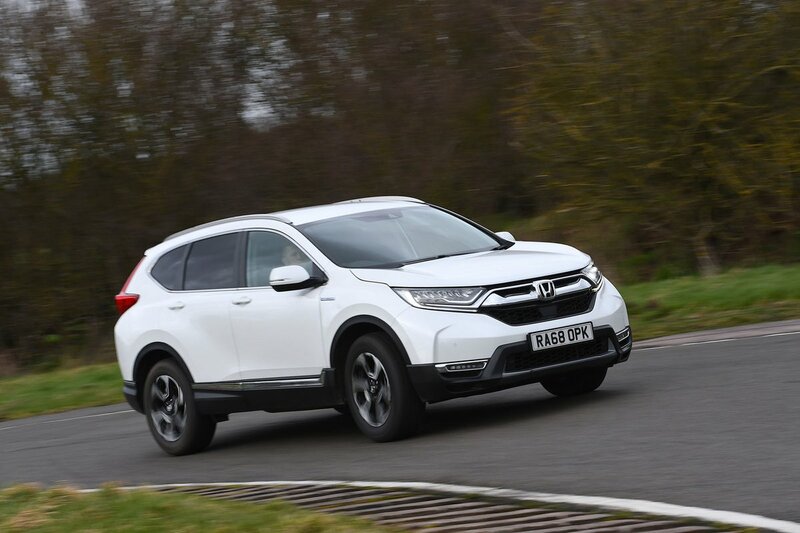 Honda CR-V Review 2019 | What Car? Take a peek at Honda’s website and atop the list of things it makes, you'll find a statement: ‘Dream machines to make you smile.’ If you’re thinking of a new superbike, a thumping great outboard motor for your slinky new speedboat or the fabulous Civic Type R hot hatch, absolutely. But the rest of the stuff on that list: the lawn mowers, the generators, the Honda CR-V… Really? The CR-V has never been the kind of car that would have you dribbling into your pillow at night. But, to be fair, neither would many of its rivals, which include the Skoda Kodiaq, Volkswagen Tiguan (and seven-seat Tiguan Allspace), Peugeot 5008, and hybrid rival, the Toyota RAV4. 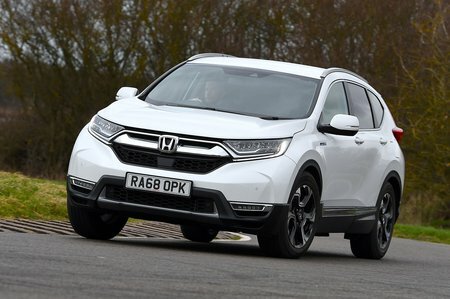 What’s important here is not the dream but the reality: in the cold light of day, is the CR-V a great – or even the greatest – large SUV you can buy from a driving and owning perspective? Read on and we’ll let you know. After that, find out what kind of Large SUV bargains are available by heading over to our New Car Buying page, where you’ll find top deals on pretty much every new car available.